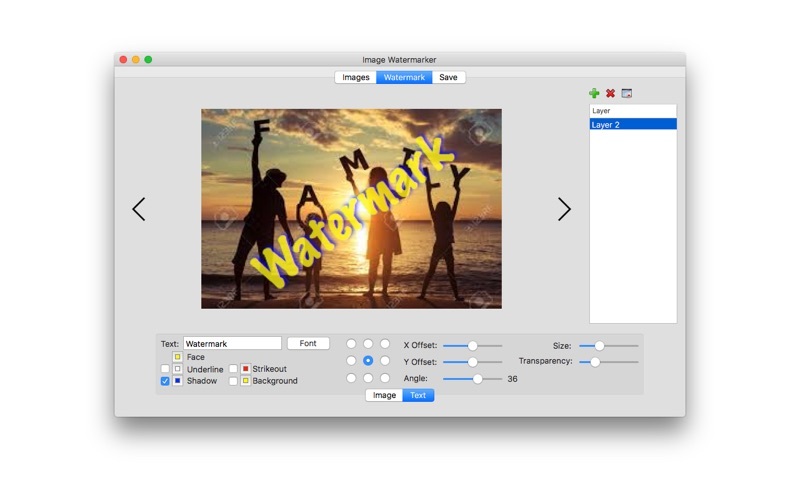 Image Watermarker batch stamps translucid images and text over batches of photos. 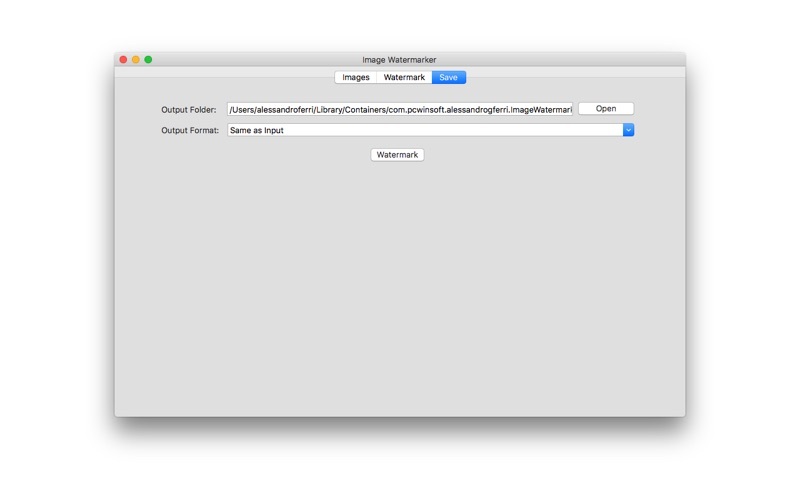 Image stamps can be PNG files or other formats and text stamps can be rotated and using any font installed on the system. 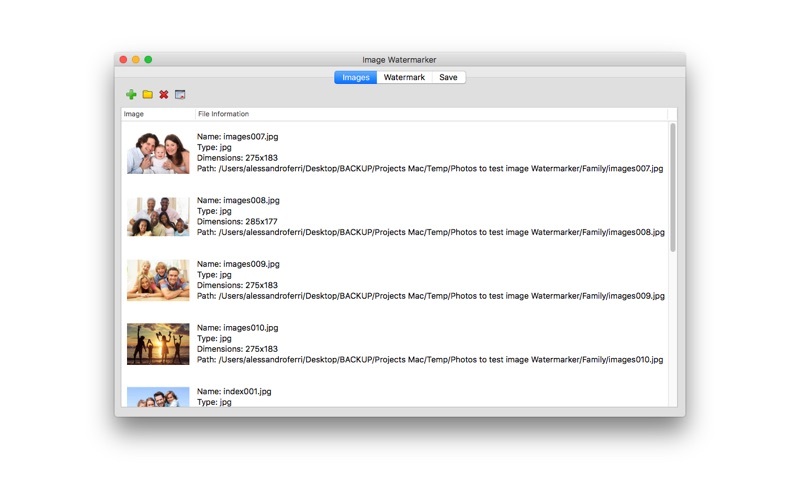 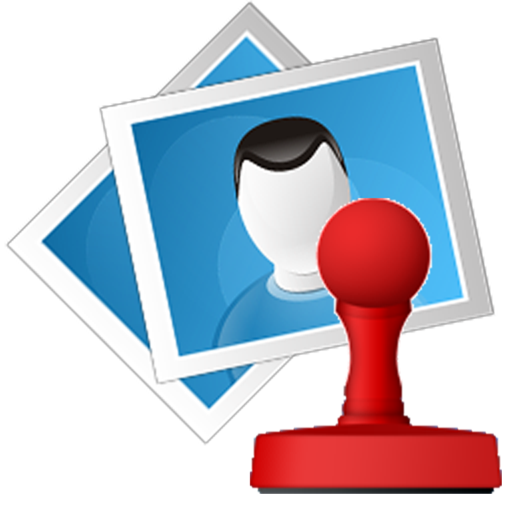 The software can be used to brand your batch of photos and to protect your images from free distribution and unauthorized use.